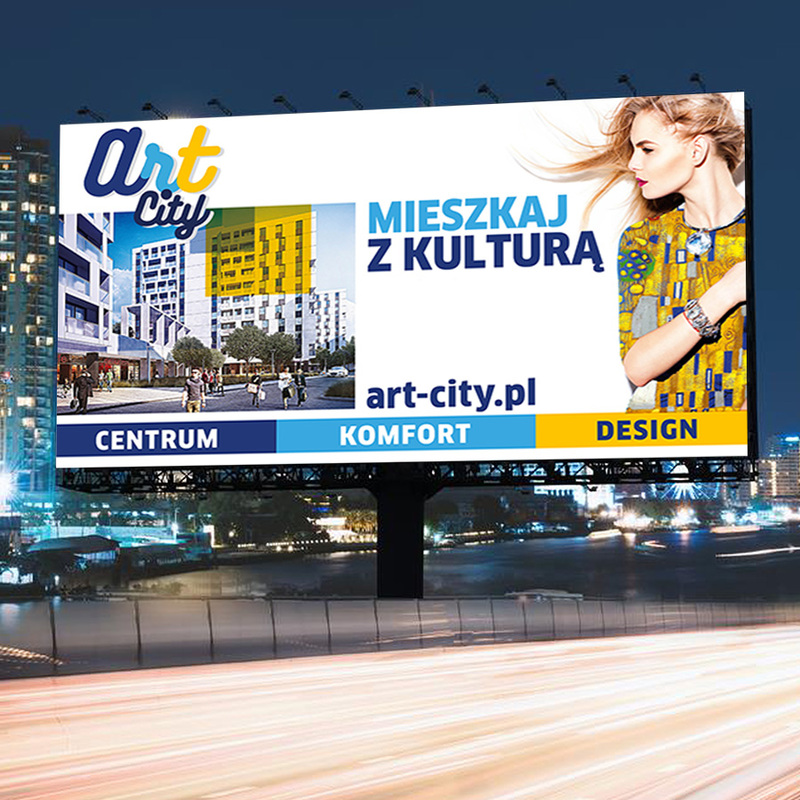 BIG IDEA: ART THAT KRAKOW IS KNOWN FOR IS NOT ONLY IN THE CENTER. Krakow is a place with a rich artistic base. However, there is a view that the city center is a place where you can take advantage of cultural attractions. We created a housing estate concept that would change this situation. A concept that resulted in very high sales rates. 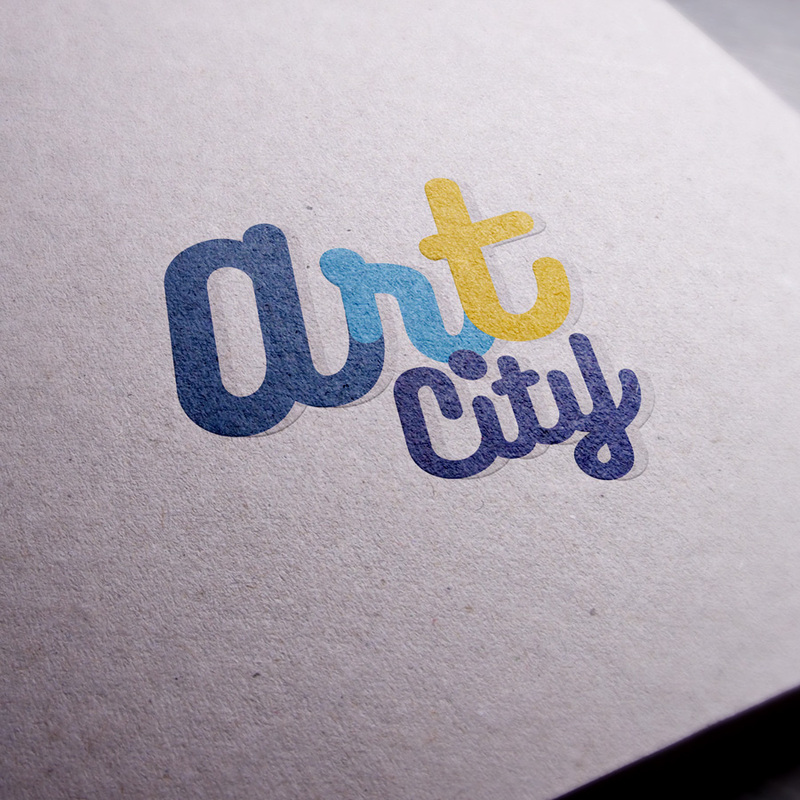 We have created the Art City brand. We have developed a distinctive communication strategy, which also translates into the housing estate infrastructure. We conducted a multi-channel advertising campaign and prepared a set of BTL materials. 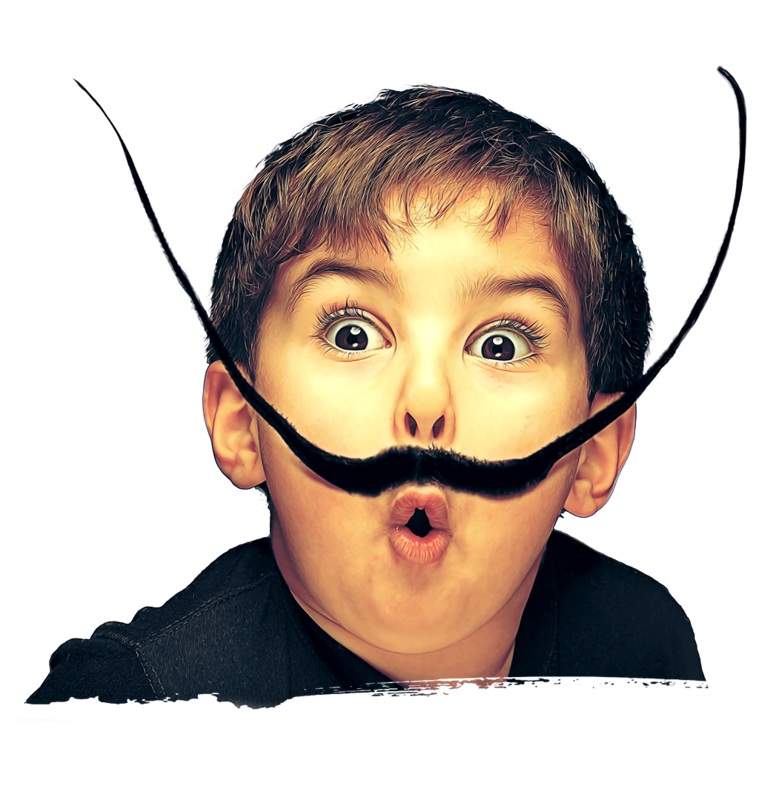 We have created the concept of CSR action "Art City Academy".